Outlook is the email and calendar product for Office 365. Outlook uses industry-leading technologies to deliver you anywhere access to a powerful suite of email and calendar features. Each user gets 100GB of storage for email data, and with this kind of room, you won’t have to worry about quickly filling up your email inbox. Outlook is available through multiple platforms, allowing access in the way that works best for you. Outlook is available through Office 365’s online portal, a desktop client you can download, as well as mobile apps. The important thing to remember is that no matter how you access your email and calendar, Outlook moves with you. Your data automatically syncs back and forth across all your devices, giving you a consistent experience no matter where, how, or when you access your email and calendar. The Outlook 2016 desktop client offers the full suite of email and calendar functionality. The Outlook desktop client is a program that must be installed on a user’s computer. While all basic and advanced email, calendar, and address book features are available, the Outlook desktop clients have little mobility unless installed on a laptop. The Outlook desktop client is part of the Microsoft Office 365 ProPlus suite, so it is already available on most UWM University-owned computers. For users that would like to configure their email account on a computer that already has the Outlook desktop client installed on it, refer to these UWM KnowledgeBase articles for Windows or Mac. If you’re using a University-owned computer and don’t see Outlook installed on your computer, please contact your local IT support group. As part of their Office 365 account, each user is entitled to install the Office 365 ProPlus suite on up to 10 devices, which includes the Outlook desktop client. Users who wish to have the Outlook desktop client installed on their personal machines may use this option. Head on over to the Office 365 ProPlus webpage for more information. In short, the Outlook desktop client is designed for users that perform a heavy amount of email and calendaring work as part of their daily lives. 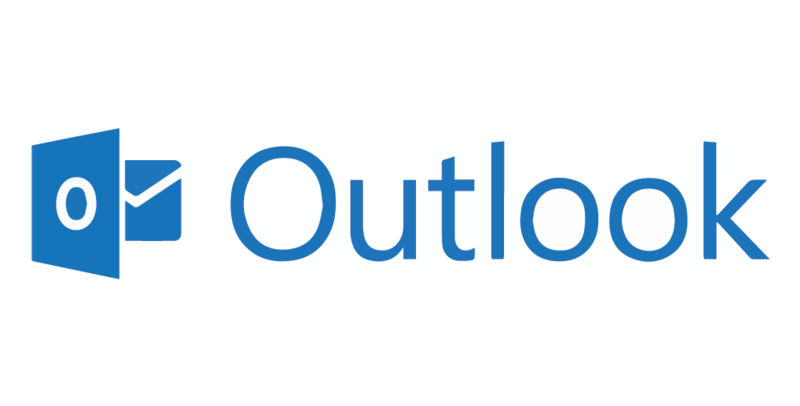 Outlook on the Web is designed for users that perform basic email and calendaring tasks. The most important thing to keep in mind is that your data will sync back and forth seamlessly no matter which option you choose to use. You can start your day with the Outlook desktop client, move to using Outlook on the Web later in the day, and you will see the same emails and calendar appointments on both platforms. Most UWM students, faculty, and staff are likely to use more than one solution to access their email and calendar. Outlook allows users to add their accounts to their mobile devices through a variety of methods. For most users, the most convenient method will be using the Outlook App, which is available for both iOS and Android.